On Kindness: Bad Menstrual Cramps Day and the Man Who Refused to Help Me. 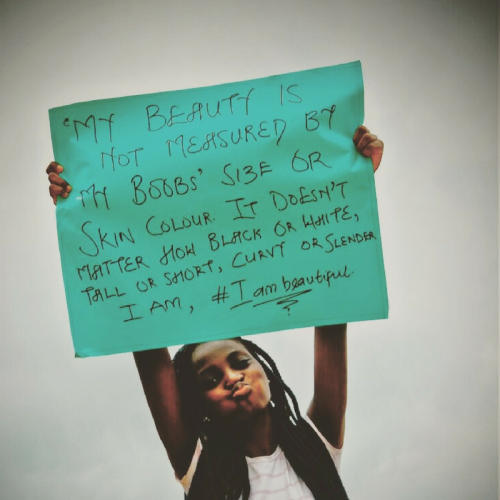 1 Year After: Relaunching the #iambeautiful Campaign, Our Self-Esteem Stories & Photos! 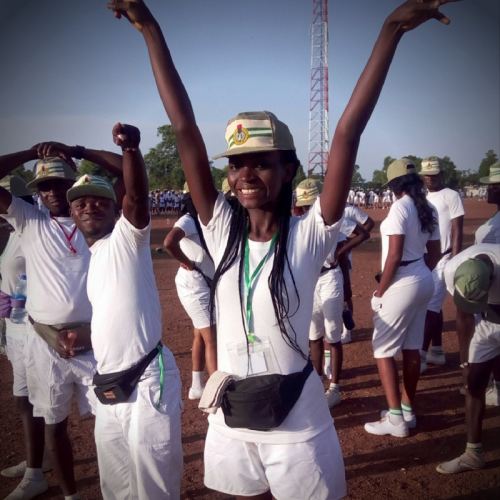 My NYSC posting to Bauchi; Redeployment & the $1billion Lessons in between. 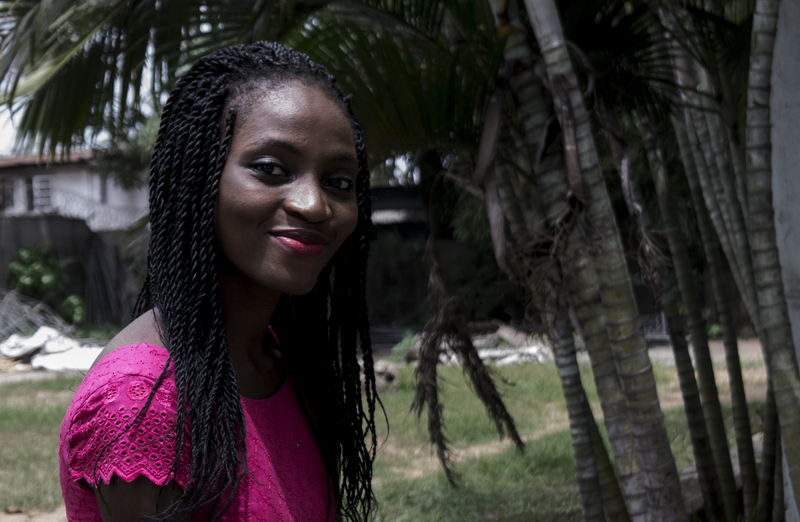 4 Lessons From My Road Trip to Bauchi + Swearing In Photos! Social Media Hypocrisy: How Exactly Is Your Life OFF-line?